There once was a man from Dundalk. Who didn't know how to use his pitch-folk. And then, one day. To his, dismay. He found out that he was allergic to pork. What? You didn't like my poem! Oh well. I best shut up then. 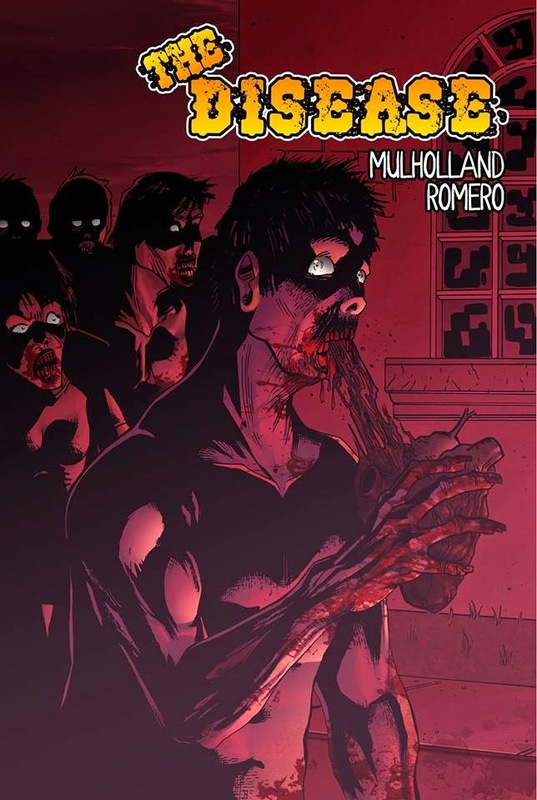 And just allow my mate James to tell you about his Irish slanted zombie horror comic. 1) What are your own origins, James? Plus what path did you take in life prior to getting to where you are today? I come from a small Irish town called, Dundalk. There is nothing really special to mention through my school days, but I finished secondary school (high school in america) in Ireland, and wasn't sure what would be next on my list. I took a few months to myself, and because I was an avid film fanatic, a friend suggested I look into that as a career. So I looked up courses and started to write scripts. I studied film-making at college until 2013, and then started to write a lot more. Around about the same time I also started getting into comic books, so I got the 'buzz' for them and started collecting and reading everything. I decided I wanted to take a break from films and focus on writing comics and that's what I've been doing since. Nothing amazing there, I know. But in between the craics is the personal stuff that defines me as the person I am. 2) What inspired you to create, ‘The Disease’? Well there is two ways I write, I come up with a plot then the characters, or I come up with a character and then a plot. The Disease was the character first. I had an idea of the main character and wanted to do something original, but still had a message and a strong emotional centre. 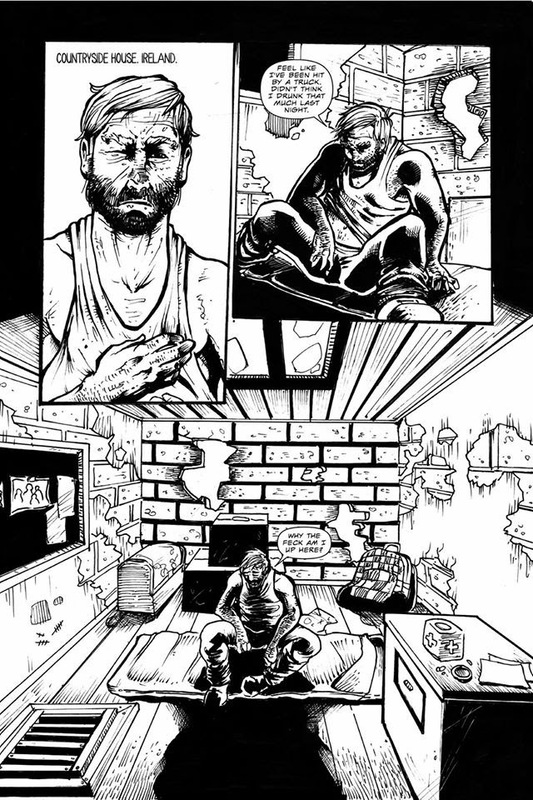 Zombies are massive at the moment but a lot of the stuff is the same, so I wanted to try to do an original zombie story. 3) Can you briefly tell us what this comic is all about? 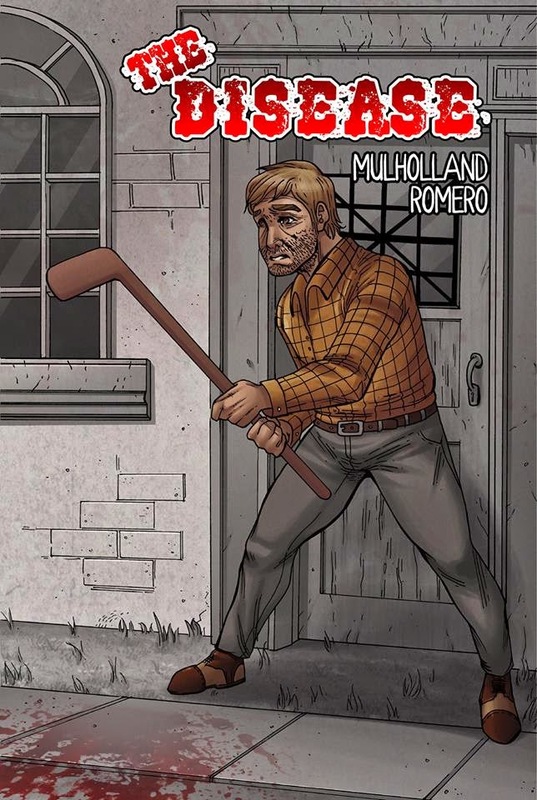 The comic is set in Ireland and follows an elder man called GERRY who wakes up in the attic of his own house with no memory of how he got there. He leaves the attic and finds out that his family is missing and that the world is not how he remembers it. He journeys into the world to try to find his family, but what he comes to learn is shocking. 4) What song would you say best represents your story and why? That's a good question. I don't listen to music when I write, I have podcasts or film / tv on in the background. So I've never really thought about this. This probably isn't a great answer, but possibly, Photograph by Nickelback. 5) If you could get a celebrity – either living or dead – to promote your wares, who would you choose, and why would you want to choose this particular person? 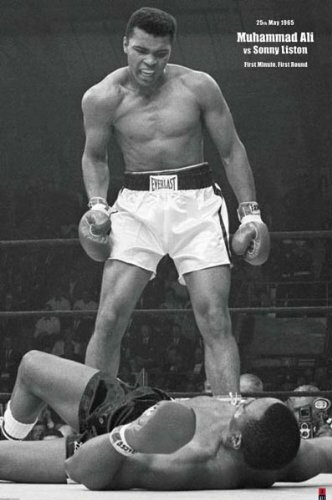 Mr Ali himself. The man was a master of making headlines so I'm pretty sure he'd promote my book really well. 6) What have you learnt about yourself through this endeavour? And were their any unforeseen obstacles you had to contend with along the way? I've learnt what family means to me. I learn we take it for granted and complain about our families, but at the end of the day, they're the people who are there for us through everything. I learnt to really try and live for every moment and try to remember the moments that makes me happy. The biggest obstacle was trying to fit the story into a 32 page one-shot. I always want the first half of the book to feel like a let down, to drop readers expectations before they're hit with the good stuff for the 2nd half of the book. So it was hard to cut some stuff out, but also a lesson for my future projects on how to pace a comic, structure a comic, and look at how much space is on a page and a panel. 7) During your time in this field, what is the one thing that has kept you in good stead? Oh. I could write a massive paragraph answer for this, but I won't. The support from my family is a big one. They don't understand much about the industry I want to work in but they support me. My mother is always the first one to read my scripts and she always gives honest feedback. My friends do too, I always send them on the scripts and I'm very open to what they don't like because I want to be better. But also, I put some short stories online and I get a lot of readers for them and comments are nearly always positive and people say they got emotional or were entertained -- I can't ask for more than that. There is something about making someone 'feel' an emotion by just reading that makes me feel great. But honestly, every night I feel different, positive some nights, negative others. That will probably never change until I either 'break in' or I give it up (which I can't imagine doing). 8) If ‘The Disease’ had a motto, what would it be? Memories in life. Make sure you make them. The good and the bad (but hopefully more good) so that when we're all coming to the end we can look back and feel some sort of accomplishment in what we wanted to achieve, not what society wants us to achieve. And on that very memorable note, dear reader, I'd like to thank James for telling us about his comic, The Disease, before directing you towards his facebook, twitter, and sellfy page.